The mission of the Sheth Foundation is to support the academic scholarship, publications, education and research of tax-exempt, publicly-supported educational organizations, primarily focusing on the discipline of marketing, by providing support to grant awarding Recipient Organizations. 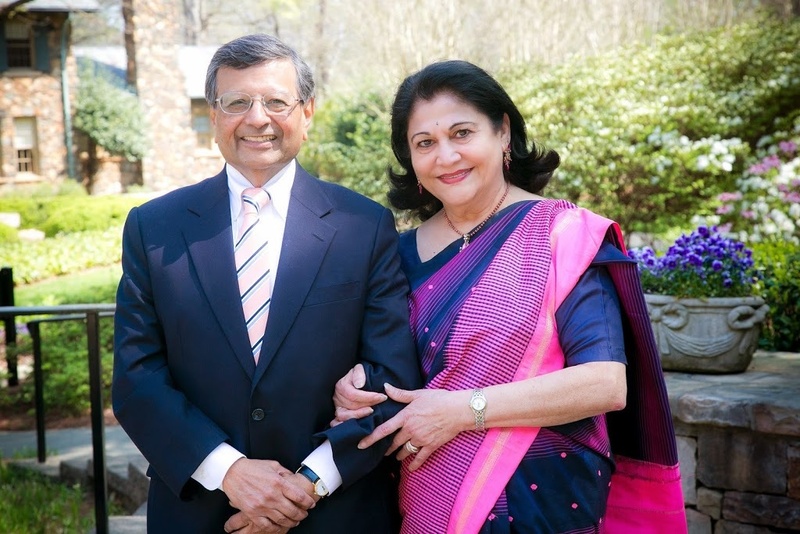 The Sheth Foundation additionally provides support to other tax-exempt, publicly-supported organizations that are closely related in purpose or function to one or more of the Recipient Organizations and the activities of which carry out the purposes of one or more of the Primary Supported Organizations. The Sheth Foundation was founded by Dr. Jagdish & Madhu Sheth. When we started the Sheth Foundation in 1991, our aim was to help influence future generations of marketing professionals. But we also sought to inspire innovation in the field of marketing. We found that the recipient organizations, those organizations through which Sheth Foundation grants are awarded, were the closest to the thinkers and researchers who add value to the marketing discipline. In considering the success of this organization, we, along with the invaluable Board of Members determined that these Recipient Organizations should evaluate and identify the brightest minds in the field. We are delighted to find that our continuing goal of advancing in the field of marketing and related areas is being achieved through the promotion of knowledge, sustained academic scholarship, and research innovation.